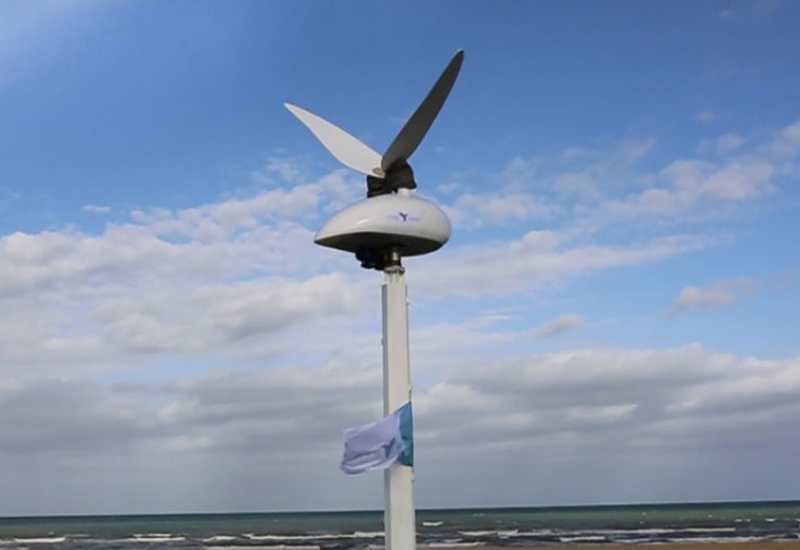 O – Wind Turbine, a truly-omnidirectional, single-axis wind turbine especially suitable for apartment buildings in urban environments. 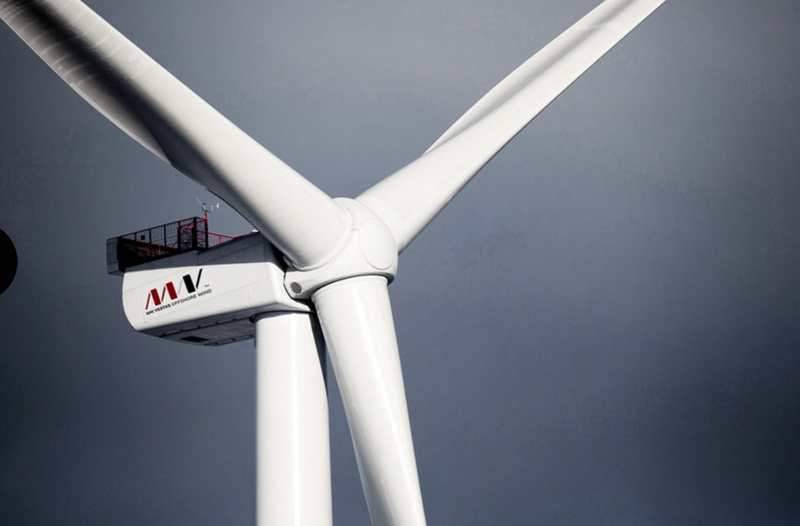 The Enercon E-126 with a hub height of 135 m (443 ft),is the most powerful wind turbine in the world. 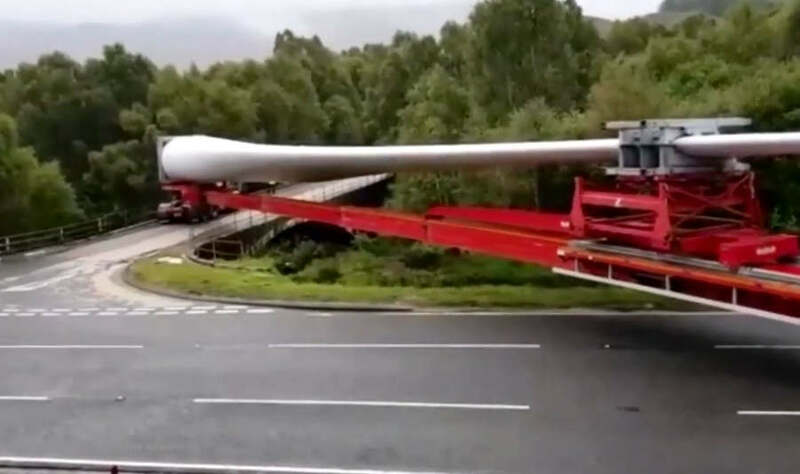 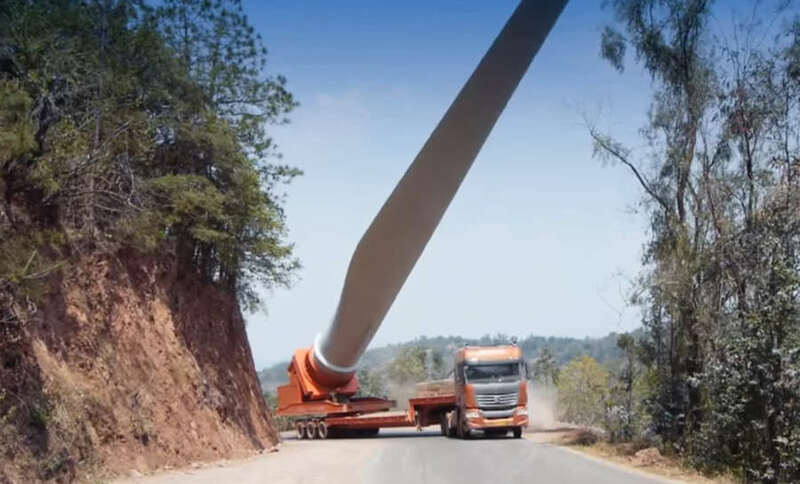 Watch video of C&C trucks transporting giant wind turbine blades for the windfarm project, on the Baoding mountain in Yunnan province. 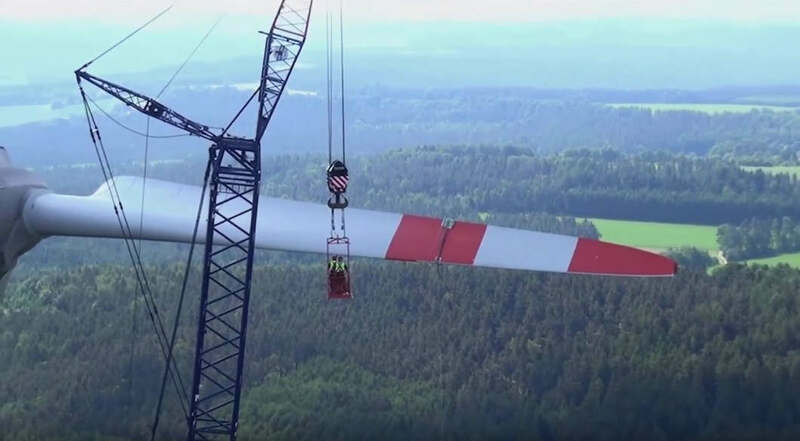 World’s most powerful 9 MW wind turbine, smashes 24 hour power generation record. 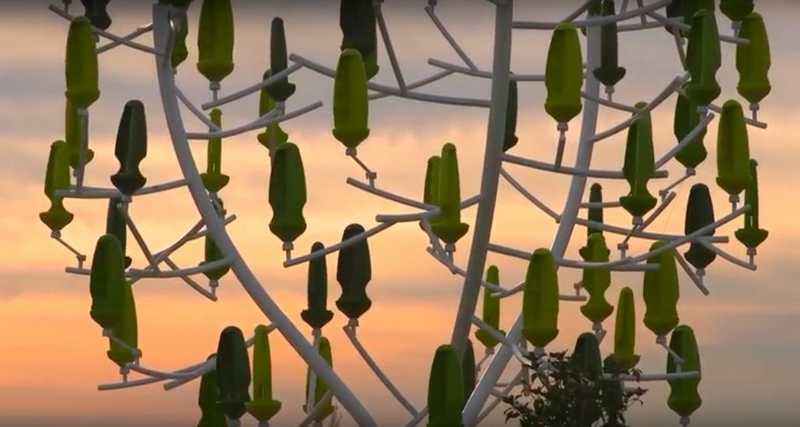 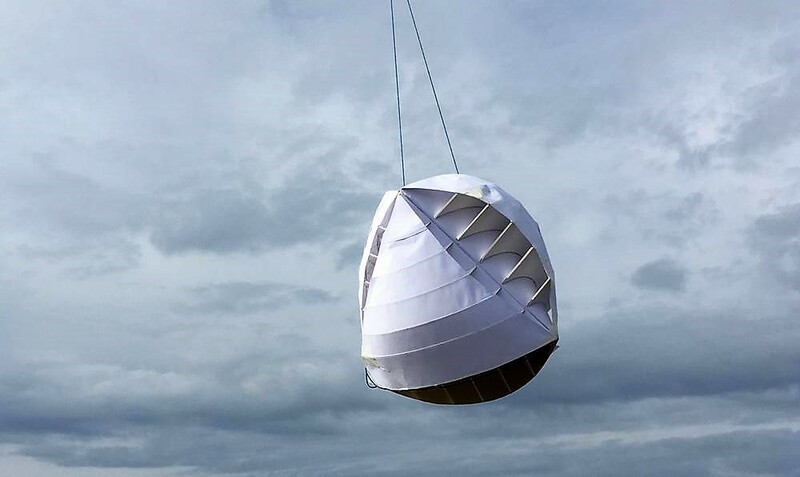 Futuristic flapping wind turbine inspired from hummingbird to produce energy. 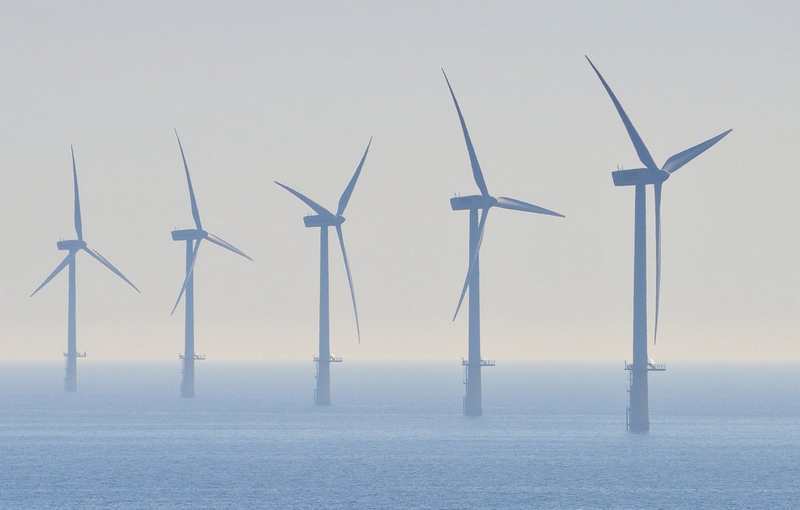 World’s largest offshore wind farm to be built in the UK. 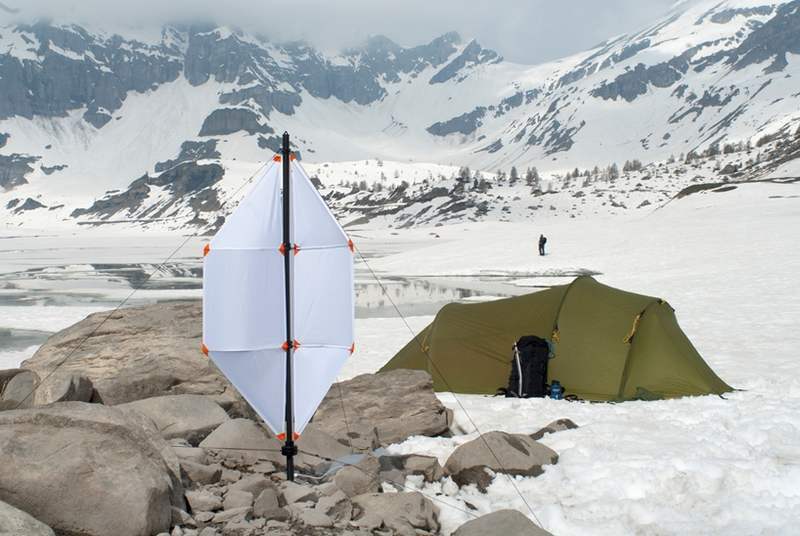 Micro Wind Turbine can charge your devices day or night.